Polymerization is commonly used for making nanoscale materials and other materials as well. Polymerization is used to create the plastic materials found in thousands of strong, flexible, and Did you know? lightweight products in your DNA is another example of a polymer. everyday life. Some familiar examples of polymers include the common plastics, polystyrene, and polyethylene. These kinds of polymers are used in everything from food containers and packaging materials to cars, boats, and computers. Polyvinyl alcohol is a main ingredient in latex paints, hair sprays, shampoos, and glues, and waxes and oils. 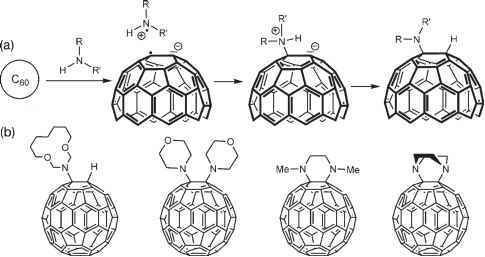 Let's look at some examples of applications of polymerization in nanotechnology.